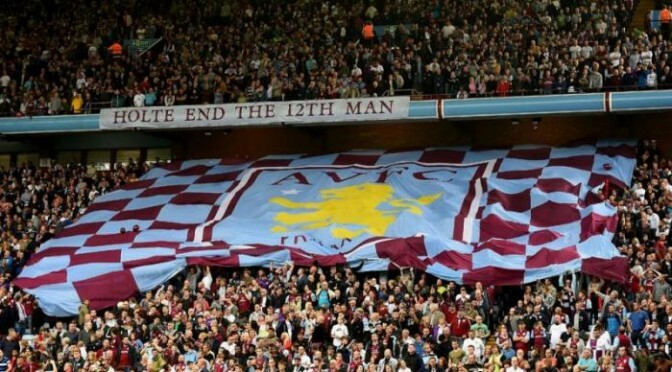 The Aston Villa Supporters Trust are once again watching the club look for a new manager. It is difficult to pass a great deal of judgement on Roberto Di Matteo’s time with the club. Some of our members think he should have been given more time, whilst others will point to the league table and say the results were unacceptable. What was refreshing was the speed at which the board acted. Dr Xia chose Roberto so he could be forgiven for wanting to give him a little extra time. That time however could be the difference between promotion and another season in the Championship. At the very least it shows there are expectations at the club now and nobody is safe if they are not delivering what is required. Now comes the important part though. We absolutely must get this appointment right. I am sure the board will look for the very best candidate for the job and they should not be limited to those with experience of this division. Get the right man now and promotion is still achievable. We also hope there is an eye on the future and that they trust the new manager to be able to consolidate our position back in the top flight in the event of promotion.